Call 1-888-927-8272 for Pool Management 2018 Proposal or Repair. 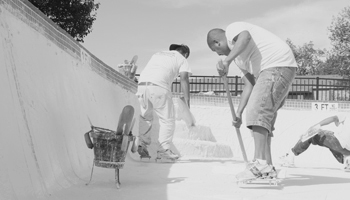 Build your Career with AquaSafe Pool Management. The AquaSafe team is very diverse and passionate about providing quality service and creating a safe and enjoyable environment for our clients and employees. AquaSafe offers many opportunities to build a valuable and rewarding career. We are always looking for highly motivated and hardworking individuals interested in a fulfilling career in our fast-paced and growing organization. Click here to go to our Guard Your State website and see available Lifeguard and Pool Manager positions in your area, apply and register for training! 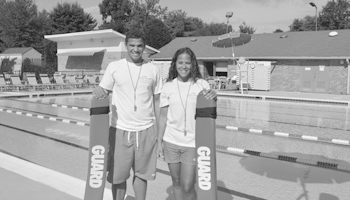 We hire and train professional Lifeguards participating in the J1 Summer Work and Travel and H2B Visa Program. Please click on the link to learn more. 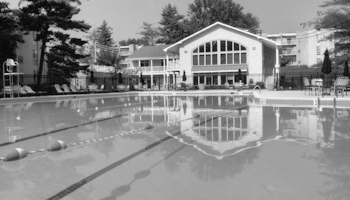 Positions include Service/Maintenance Technicians, Service Helpers, Supervisors, Recreational Facility Specialists, Lifeguard Instructors, Swim Instructors, Water Aerobics Instructors, Safety Inspectors and more. Go to our Career Center to apply! We are always looking for motivated individuals to join our team year-round. Positions may include Internships, Customer Service Representative, Accounts Payable/Receivable, International Coordinator, Assistant Division Managers, Division Manager, Service Manager, Regional Manager and many more. Check our Career Center for current openings! To request more information about job opportunities and requirements, please send us an email to employment[at]aquasafepool.com. Please attach your resume and cover letter stating the position/s you are interested in. Thank you for your interest in joining our team! We look forward to hearing from you. 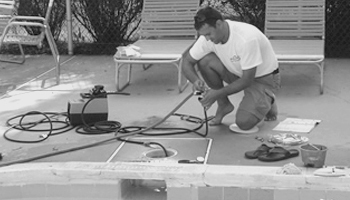 Copyright © 2006-2015 Aquasafe Pool Management, Inc. Al rights reserved.